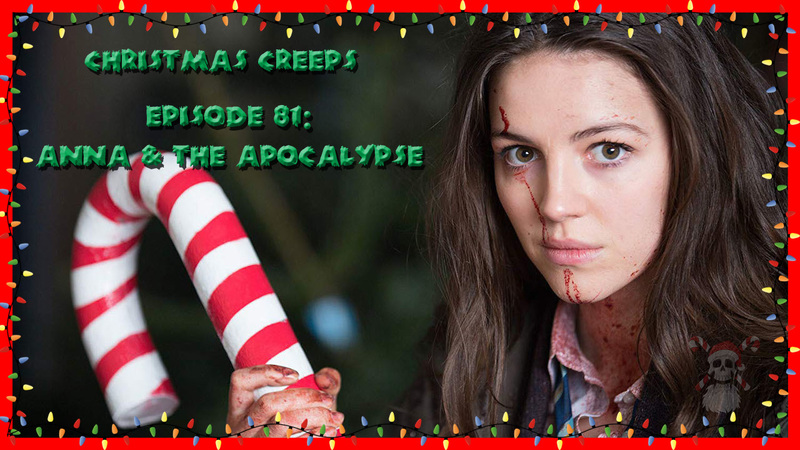 Last year’s holiday hits are finally available to rent, so this week we’re digging into one Joe has been looking forward to for quite some time: the Scottish high school zombie musical Anna and the Apocalypse! The trailers describe it as “Shaun of the Dead meets La La Land” and you would be surprised to find out which half of that equation fares better. Oh, and also there’s a bunch of Christmas stuff in the movie too for some reason. Anywho, come join Joe & Bradford as we break down which aspects of this film work, which ones don’t, and why Search Engine Optimization is such an important factor now in the holiday film industrial complex. Fun! Right click here to download! Click below to listen now! Anna and the Apocalypse is available wherever you rent VOD movies. This entry was posted in podcast and tagged 2018, christmas, dead mom, horror, musical. Bookmark the permalink.